Home » Fitness » 4 Scents That Help You Fall Asleep! 4 Scents That Help You Fall Asleep! Some of us are slightly challenged when it comes to getting off to sleep at night and that’s OK, no one is judging. However, eventually, after that seventh cup of tea and micro-nap in the toilet at work, you realise that something has to be done. 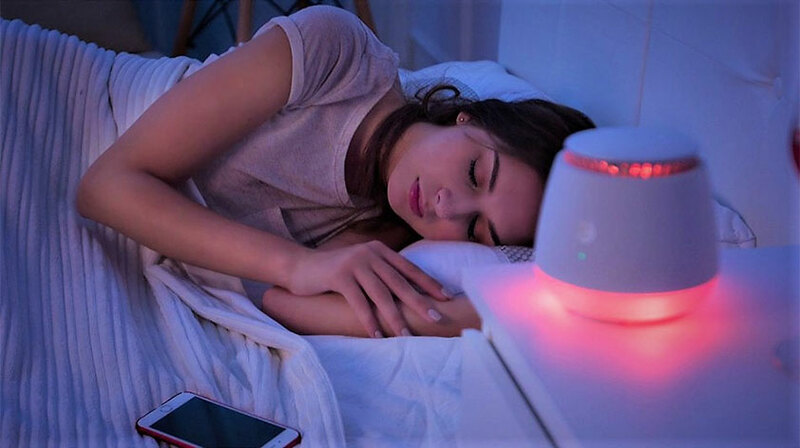 Well, I am here to tell you that there are certain scents that, when applied to your pillow or an oil burner, will make drifting off to the land of nod a much easier, more fragrant experience…Here are 4 Scents that Help You Fall Asleep (and no, I’m not talking about lavender)! Whilst the tea for many may not be the most appealing (my personal opinion is that I think it tastes of perfume that’s why it makes such a great scent for aromatherapy!) why not try getting it in oil form instead? Simply dab a few drops onto your wrist, pillow or pyjamas and let it work its subtle magic. Also, if you are a fan of the famously ‘sleepy tea’, it’s also full of antioxidants that help clear your skin and aid digestion too. As well as reminding you of your favourite ice cream or cake, this is another great scent to get your eyelids drooping. Studies have shown that the smell of vanilla promotes a more stable heart rate, as well as better blood pressure readings, meaning that your body can more readily reach peak condition to ‘hit the hay’. Vanilla candles can be found pretty much anywhere, and oil/room spray can be made by combining vanilla extract with rose water (look on eBay) coconut oil and ordinary water, it will change your life. This may be one you’ve not heard of before, but will be a definite #1 after you try it! Lots of people find the smell of this plant, which has to be dried in order to obtain its properties as an oil, quite unusual. It is an ‘acquired smell’, but one that possesses many benefits; it’s said that it causes your body to release a hormonal balance that helps you to go into a deep, restful sleep. It is said to have the same effects as Valium without the unpleasant side-effects. Much like the fiery princess in Aladdin, this scent will offer you a whole new world of brilliant sleep. Although it’s not yet been proven scientifically to actually help you get to sleep, studies have shown that once you are asleep, inhaling jasmine reduces movement during it. Stillness of course equals a fabulous bunch of Zzzzs! For all of you that were expecting lavender to be first on the list, I hope that this article helps to promote the fact that relaxing scents are everywhere. Oil sprays and oils for burners can be made in your kitchen, and don’t require being bought in Holland and Barrett for the same price as a pair of Nike trainers. When I am short of ingredients, I find most of the oils I buy in Wilko, as they are extremely cheap and totally cruelty free. Happy snoozing! Do you find it difficult getting off to sleep? Tell us how you deal with it below or on Facebook and follow us on Twitter! 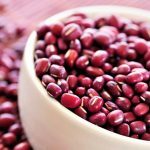 Adzuki Beans: Your Go-To Superfood Hero! Top 5 Health Benefits of Figs!